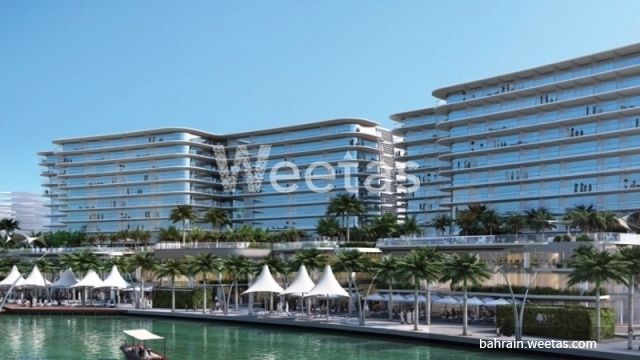 A brand new apartment in a fantastic real estate project that stands on a man-made island in Bahrain is currently available with Weetas Real Estate. 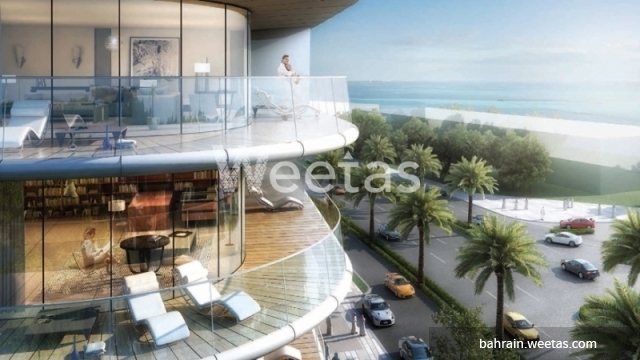 The apartment offers 3 bedrooms, 3 bathrooms, 1 kitchen, 1 balcony, and large space to fit all your needs. A set of amenities is available to provide a special upscale lifestyle including swimming pool, fitness gym, sauna, and many other. 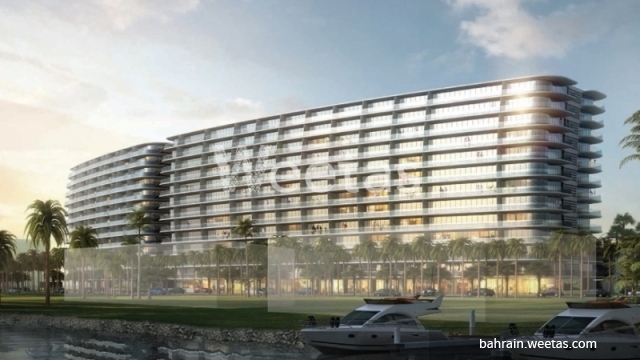 This property costs 19.9% less than the average 3 Bedrooms Apartments in Dilmunia area.